honda has always produced reliable automobiles no doubt about it. However, it is a bit surprising to me personally that the can rank the world best in terms of medium-sized cars with the highest value-preserving rate. As a consumable item, a car has already entered the depreciation period when you buy it. Of course, some “financial artefacts” are not counted as long-term and can still earn money. Take the current electric car, for example, you spend $30,000 to buy 2, 3 years and then want to sell, I am afraid that 15,000 are enough, and the low value of preservation is also one of the factors that many consumers choose to watch. Today, we are discussing the value of medium-sized fuel vehicles. And the Honda Accord took the lead. Obviously, Japanese cars and German cars are playing a catch-up game. 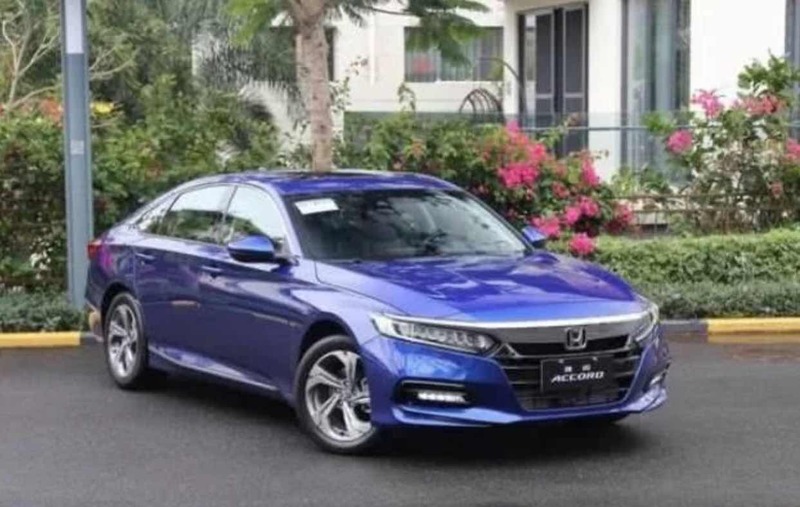 But the Japanese brands Honda Accord and Toyota Camry are currently two cars with the highest value-preserving rate. 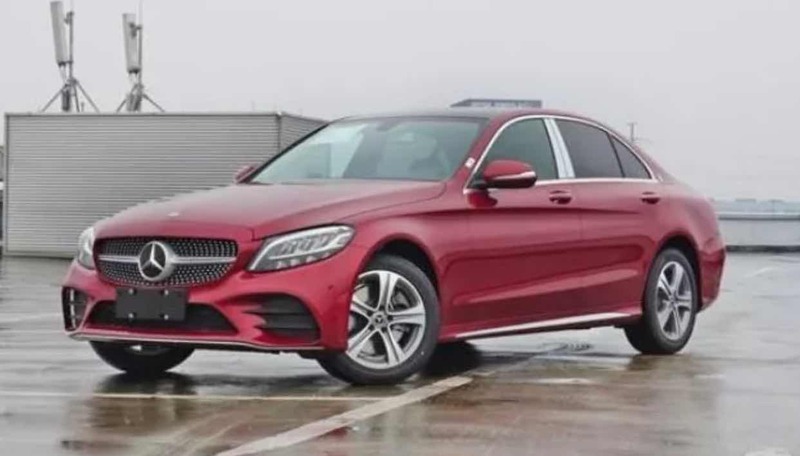 Mercedes-Benz C-Class, Volkswagen Passat, Volkswagen Magotan, Volkswagen CC, and Audi A4L German cars are ranked 3rd, 6th, 8th, 9th and 10th respectively. Although Honda has its own letdown(es the throttling incident). That notwithstanding, the Accord did not seem to be affected much. On the one hand, the Accord has a high domestic possession. After 10 generations, it has become a “God car” in many people’s minds. On the other hand, the second-hand market is relatively mature. This brand is not only relying on reliability and popularity but more on the previous judgment. The Accord is a good interpretation of the fusion of practicality and manipulation. It is currently ranked the world most value-preserving vehicle. In other words, it is the car with the best second-hand value. In the second position is the Toyota Camry. For obvious reasons, the Camry has a good reputation as a Japanese mid-size car. The appearance of a calm atmosphere, especially after a new generation. 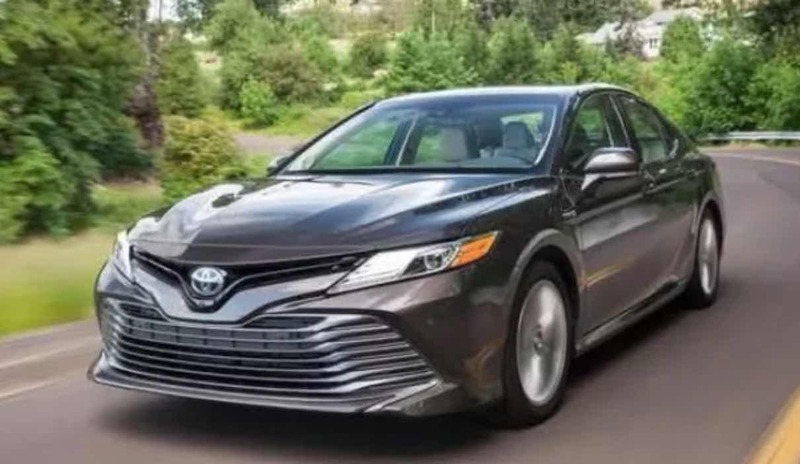 Toyota Camry terminal sales are less favourable, and prices tend to remain at a level, which is one of the factors of high value. This brand of Mercedes-Benz is on this side of cars with the highest value-preserving rate. This luxury brand has been deeply rooted in the hearts of the people. What’s more, the Mercedes-Benz C-Class is very outstanding. The appearance is stunning and beautiful, and the interior is invincible in the same level compared to the opponents. This has formed a high value-preserving rate in the used car market. A c-class is one car you wouldn’t want to trade off easily because it is extremely durable and reliable. 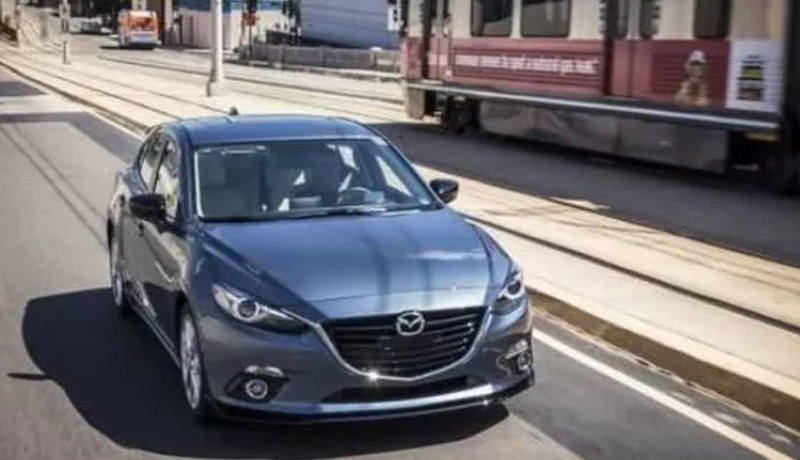 Mazda is known as “Japanese alternative to the BMW”. Fans go after Mazda because of its excellent corner control and design. Mazda’s sales policy determines the strength of the used car market. Its terminal offers are not so many that its fans would rather buy used cars than buy new ones. Previous Post International Websites Where you can Earn Money Legally on the Internet Next Post PlayStation Vita’s (PSV) Production Discontinued: What Contributed to its Demise?